Our resort is pioneer family owned and operated since 1968. 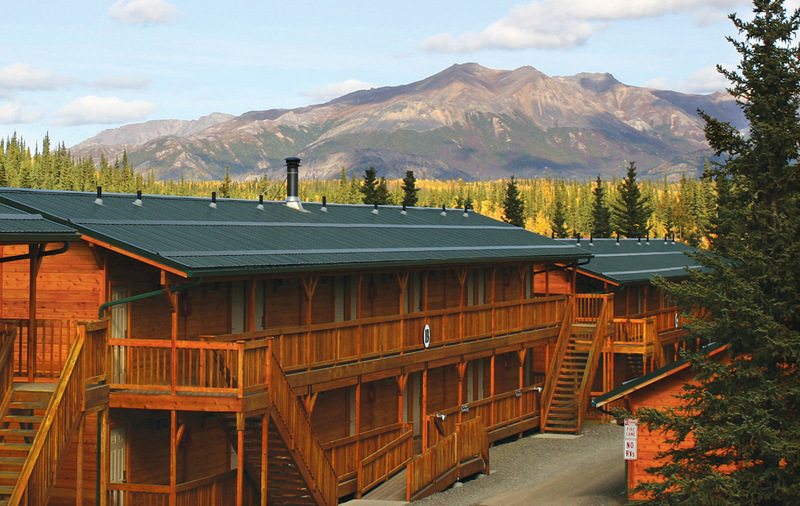 The highlight of any trip to Alaska is Denali National Park—and Denali Grizzly Bear Resort has it all! Explore our website to see all that we offer our guests! Our newly expanded Cedar Hotel has 119 beautiful rooms—most with decks overlooking the Nenana River. 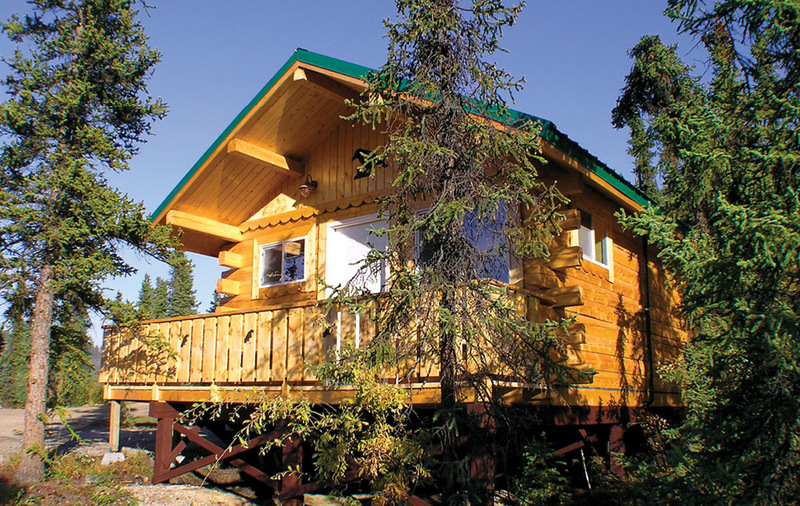 Stay in one of our clean, cozy Cabins overlooking the beautiful Nenana River or high on a hill while visiting Denali. 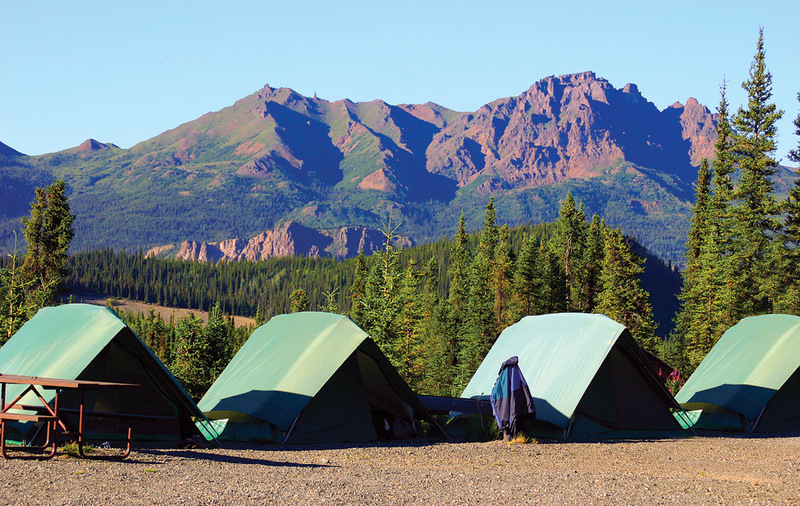 The Denali Grizzly	Bear Resort has Campsites,	RV Sites and Tent Cabins for a "true Alaskan experience." Visit the general store, local tour desk, gift shop, liquor store, showers, laundromat and more! "This little hotel is amazing, we use a room not a cabin. It was surprisingly big, very nice and clean with the beatiful view to the river. I wish we'd stayed longer than one night. Beds very VERY comfortable, the whole room was made in wood, which was astonishing! 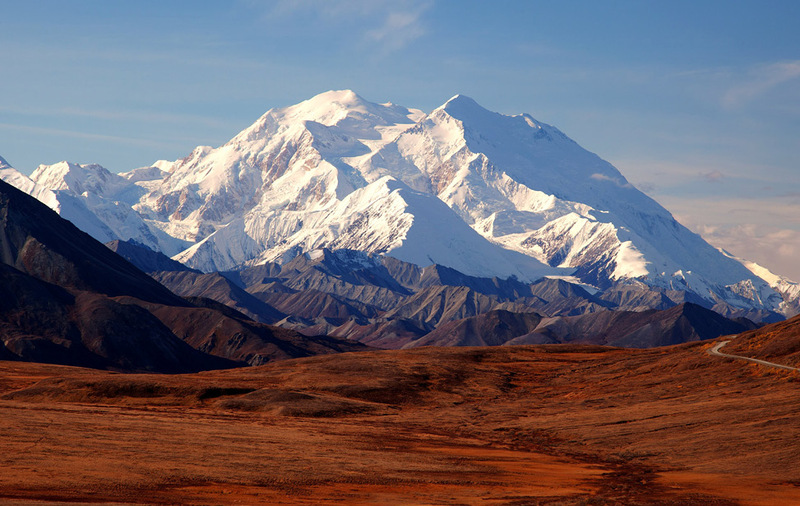 It is located close to Denali National Park." Presented in 2011 for outstanding leadership, professional excellence, and group contribution to the Alaska travel industry. 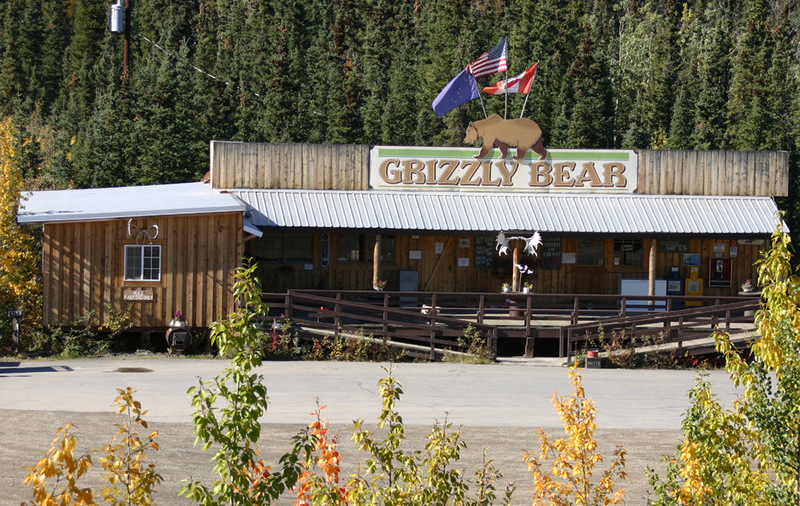 "The cabins at the Denali Grizzly Bear were very nice! Our room had a balcony that overlooked the river. A coffee pot allowed us to have a nice cup of Joe outdoors on the balcony, enjoying the birds and watching for wildlife. It was very gorgeous and relaxing! Comfy linens, blankets and towels." Denali is more than a mountain, it is six million acres of wild land, culminating in North America's tallest peak, 20,310' Denali. Wild animals large and small roam un-fenced lands, living as they have for ages. Solitude, tranquility and wilderness await. On November 5, 2012, the United States Mint released a twenty-five cent piece honoring Denali National Park. It is the fifteenth of the America the Beautiful Quarters series. The reverse features a Dall sheep with Denali in the background. Denali's grizzlies are smaller than what people call a brown bear along the coast. Still, grizzlies can weigh in at up to 600 lbs., which is pretty big. They vary in color from brown to blond or sometimes brown with blond streaks. Around 300 to 350 grizzly bears live in the park on the north side of the Alaska Range. 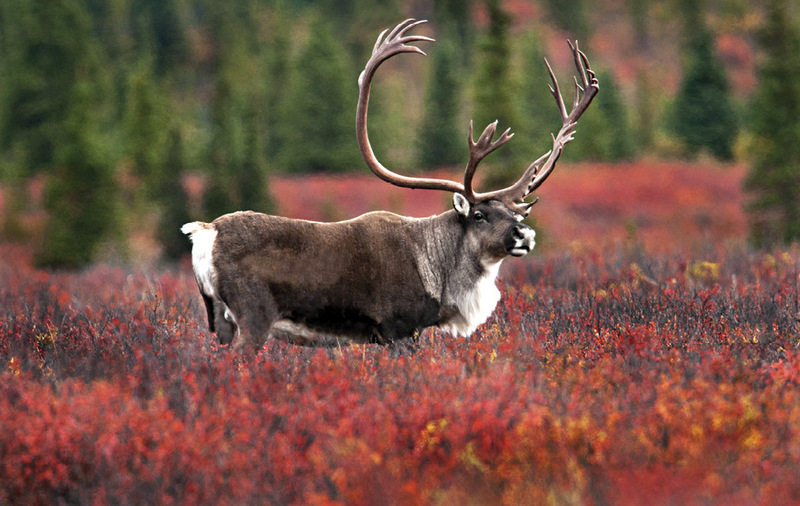 You can see them on open tundra, and along the gravel bars of streams and rivers.